According to Forbes, MS Dhoni’s net worth is $100 million, which surpasses Master Blaster Sachin Tendulkar’s net worth. MSD has a very deep bond with Bipasha Basu and John Abraham. Reasonably Mahi’s long golden locks, that were praised and admired by none other than former Pakistan’s Former President Parvez Musharraf that were inspired by John’s own similar look and we all know, that look took the fans look forward to his hairstyle. As we all know, Dhoni is assuredly India’s best cricket skipper, having driven India to 27 test triumphs and an incredible 163 one-day victories. His win rate is additionally unparalleled: 45% in tests and 61% in one-day internationals! 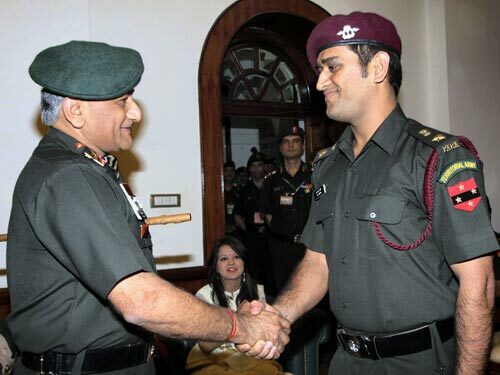 Dhoni was presented with the privileged rank of Lt Colonel by the Indian Territorial Army in November 2011. Additionally, Dhoni has emphasized that he would like to play some part in the Army in the future. MSD loves racing bikes. He has 23 of them and it is unknown that how much more he is going to have in his collection. 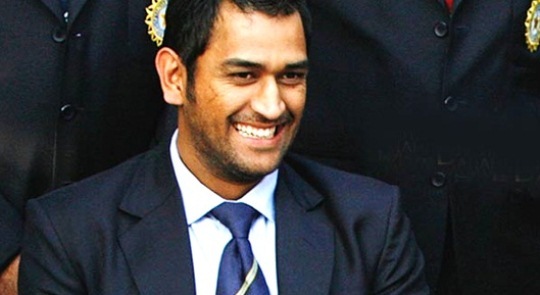 Dhoni is a non-vegetarian and loves eating chicken. Sakshi Dhoni, Mahi’s beautiful wife is known to carry electrical cookers along every time she appends her husband on cricket tours. Dhoni is the only captain in the ODIs to score a century while batting at number 7. He did it against Pakistan in December 2012. In 2007, it was the master blaster Sachin Tendulkar who recommended MS Dhoni’s name for India’s captain, the reason being Dhoni’s calm nature and friendly equation with the rest of the contingent. In 2012, SportsPro rated Dhoni as the sixteenth most marketable athlete in the world. It’s just 3 days left to the much-awaited biopic ever. Don’t miss the fun as Captain Cool’s biopic is all set to release on 30th September. Feel free to express your gestures in the comment section below.